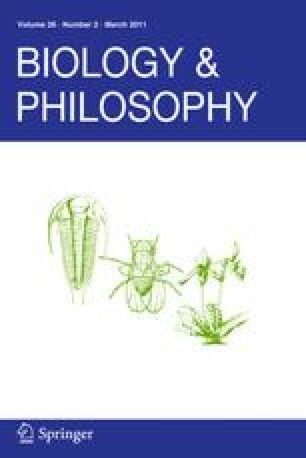 This review of Wimsatt’s book “Re-engineering Philosophy for Limited Beings” focuses on analysing his use of robustness, a central theme in the book. I outline a family of three distinct conceptions of robustness that appear in the book, and look at the different roles they play. I briefly examine what underwrites robustness, and suggest that further work is needed to clarify both the structure of robustness and the relation between it various conceptions.